Food technology and agricultural economics expert Jayson Lusk offers a new perspective in the increasingly political debate on food and agriculture. Author of The Food Police, Lusk takes a critical look at organic and local food, and explores consumer behavior as it relates to food. 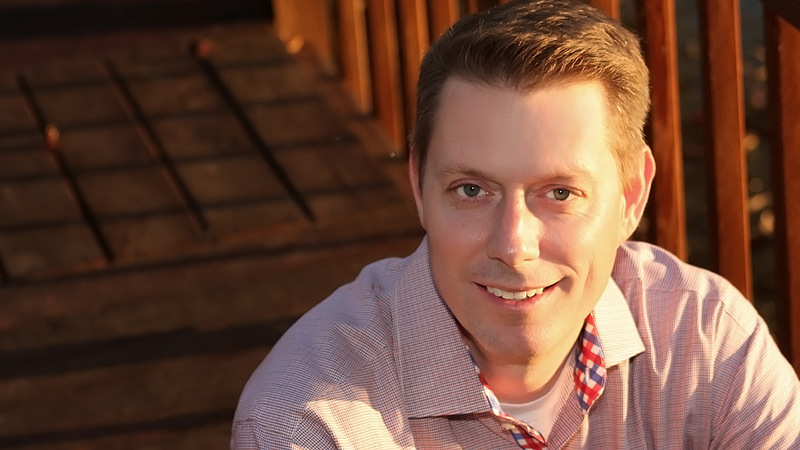 Jayson Lusk is a food and agricultural economist who studies what we eat and why we eat it. His book The Food Police: A Well-Fed Manifesto about the Politics of Your Plate, is a critical account of food and agriculture economics. Following many years of studying food regulation and comparing costs and benefits of the policies in question, Lusk grew disenchanted with a movement that he feels ignores the realities facing most American consumers and farmers. Lusk argues that the “food elite” in America have made food more expensive—putting lower-income consumers at a disadvantage—and prevented us from taking full advantage of emerging technologies in the food industry. 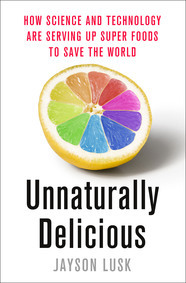 In his book, Unnaturally Delicious: How Science and Technology are Serving Up Super Foods to Save the World (2016), Lusk writes about how technology and agriculture can work together to help solve the world’s largest food issues and improve our farming system. Since 2000, he’s published more than 190 articles in peer-reviewed scientific journals on a wide assortment of topics ranging from the economics of animal welfare to consumer preferences for genetically modified food. Often listed as one of the most prolific and cited food and agricultural economists of the past two decades in a variety of outlets, Lusk has won numerous research awards, given hundreds of lectures, and has been interviewed in the New York Times, Wall Street Journal, The Washington Post, Fox and Friends, the John Stossel Show, and Wall Street Journal Live, among others. Lusk has served on the editorial councils of eight academic journals including the American Journal of Agricultural Economics, Journal of Environmental Economics and Management, and Food Policy and consulted for various nonprofits, government agencies, and agribusinesses. He’s further been honored by being elected to and serving on the executive committees of the three largest U.S. agricultural economics associations, including most recently the Agricultural and Applied Economics Association, which he is currently the president. In a time when many people call themselves food experts, Jayson Lusk takes a critical look at the politics behind food and agriculture. Lusk argues that the “food movement” is built on ever-greater government involvement in the nation’s grocery stores and kitchens, and that consumers should be wary of who is redesigning their food system. Jayson Lusk helped to make the 2015 Young Farmer Conference a huge success! 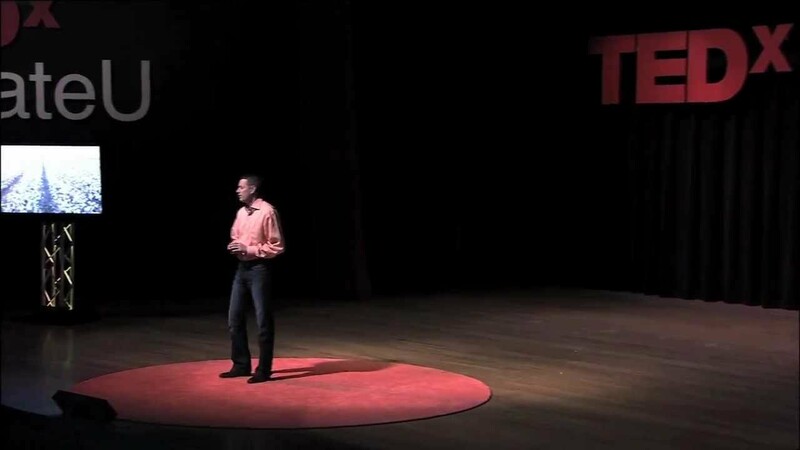 His opening keynote set the perfect tone about the importance of taking the initiative to connect with consumers. His message was repeated and reinforced throughout the conference. I’m still hearing lots of great feedback about him and his presentation from the participants, our board, and my coworkers. Jayson Lusk is an excellent speaker who delivered a very timely issue with good data, humor, and some personal anecdotes. His talk was a good mix of the issues with academic integrity, yet without feeling like a classroom lecture. The turnout was excellent and exceeded our expectations&mdash;we even had to bring in additional chairs to fill the overflow! We had a very diverse audience in terms of age and political spectrum and Jayson was respectful and gracious in answering questions afterward. I highly recommend him as a speaker. Whether or not readers agree with Lusk’s views on agriculture and the politics of food production, he will make you think about your food choices.